Cheltenham is the home of National Hunt racing. Use our telephone commentary and results service to see how your selection at Cheltenham is getting on. 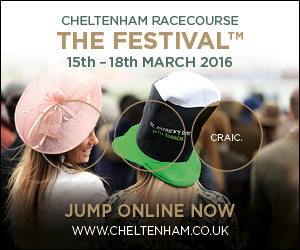 Using the links below you can find results from Cheltenham over the last 90 days. If you would like some tips then check out which tipsters deliver the goods at Cheltenham.